Thirsty Skin, a soothing after sun gel, works not only to hydrate but to improve skin quality. 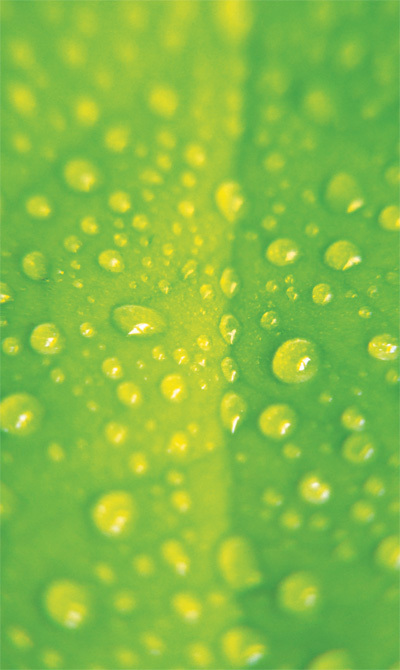 Once applied it has the ability to break itself down allowing antioxidants to penetrate, nourish and hydrate the skin. The skin will instantly feel cool, which is the cellular rejuvenation process of Thirsty Skin at work. Through vasodilation, increased blood flow to the epidermis flushes toxins and re-oxygenates the skin. Ideal for hot and humid environments as Thirsty Skin rapidly cools the skin; the nourishing properties also protect the skin. As it's a non-oily based product, Thirsty Skin will not trap sweat or dirt. The menthol leaves you feeling refreshed and the peppermint essential oil will help improve blood flow. Thirsty Skin also contains Cacao seeds that boast so-called love chemicals and enhance feelings of excitement, ease and euphoria. 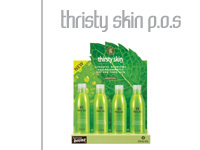 Try Thirsty Skin for body benefits on the inside and out!